My name is Piers, a Creative Front-end Developer from London. 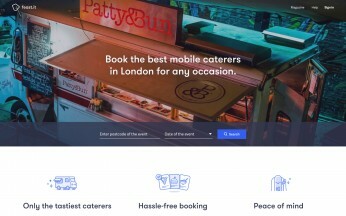 Feast It is a start up offering an easy way to discover and book food caterers. The site is a SPA built with React combined with Redux for state management, along with a BEM flavoured SASS approach for our styles. It features integration with a Node powered CMS through a RESTful API, Stripe for payment, and Imgix for responsive and retina images. Twizy Tours offer self guided, audio-based, driving tours around London. 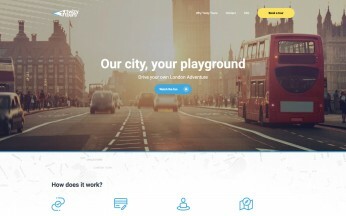 The site acts as both a marketing tool and a booking platform for customers. Built using React, Redux and SASS, it features deep integreation with a booking management CMS via a RESTful API. I also built a separate React Native based application for customers to check in with on-site. Care Cards are a set of kind thoughts and helpful little activities to keep you on top of your mental well-being. 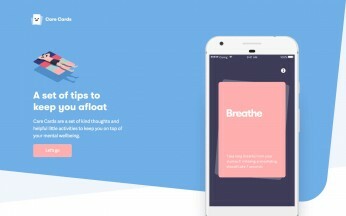 Presented as swipeable cards, the app leverages hammer.js and CSS transitions to create engaging an engaging way of interacting with the tips it provides. It's also built as a Progressive Web App, allowing complete offline access. 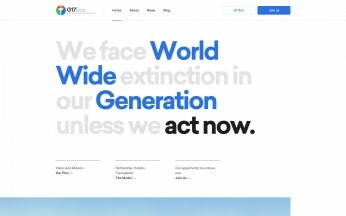 World Wide Generation aims to bring government, business and civil society together to accelerate the financing and delivery of the UN’s 17 Sustainable Development Goals. The website was built using the new CSS grid specification, as well as using GraphQL paired with React Apollo for data querying and state management. 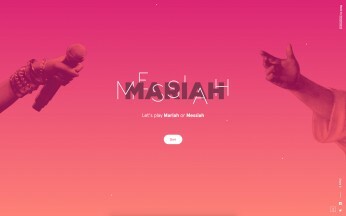 Mariah or Messiah was built as part of a hackathon with the aim of creating a fun (and rather silly!) Christmas card. Whilst generating publicity for Neverbland, it also helped raise money for the Hackney Winter Night Shelter charity. The quiz makes heavy use of the Greensock library to facilitate all the animtions. 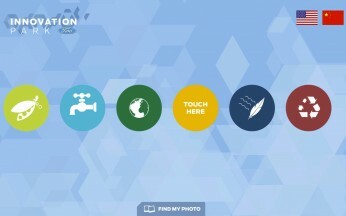 A multilingual tablet-based app containing 8 touch based mini games for an Imagination event, the Shell Eco Marathon Asia. Visitors were able to complete the challenges situated around the event whilst storing their progress via RFID cards communicating with an external profile service. On completing the game the player was awarded a personalised souvenir based on their results. Over 82,000 mini games were played within 4 days. An app with two purposes. Firstly, showcasing six informational videos about Ford's innovation programme. At the same time it also communicated via an API with a camera above taking photos from a birds eye perspective. The app then allowed the user to send this to themselves via a QR service or email. 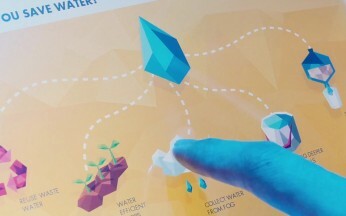 Extensive animation work went into the application, especially on the home screen, in order to visually attract visitors to the activation. An exploratory touch screen experience as part of an instalment at the Saatchi gallery in London by Imagination. 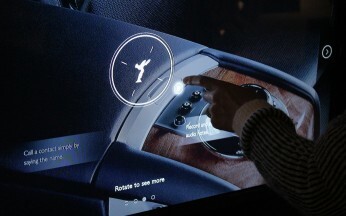 Offering a smooth, animated, Kiosk-like experience, the application allowed the user to explore Rolls Royce's latest technical innovations and process through content unlocked by touch gestures. I helped define the design, UX and animatics alongside Art Director Aaron Daniels. Passionate about technology and design from an early age, I've built websites, applications and digital experiences using front end tools in areas including music, automotive and fashion and art. I'm fascinated by emergent technologies and methodologies, such as responsive design, preprocessors, CSS3 animations and in-browser design. I'm familiar with a range of Content Management Systems, image editing software, as well as Digital Audio Workstations from my days as a recording engineer. In my time away from the computer I enjoy quoting films, playing with any musical gadget I can get my hands on and keeping my two cats off my keyboard. Oops! Looks like there's a problem, please try again later. Please note that I am currently not taking on any new work, but I'd still love to hear from you! Name field must not be empty. Email field must contain a valid email. Make sure you enter a message!